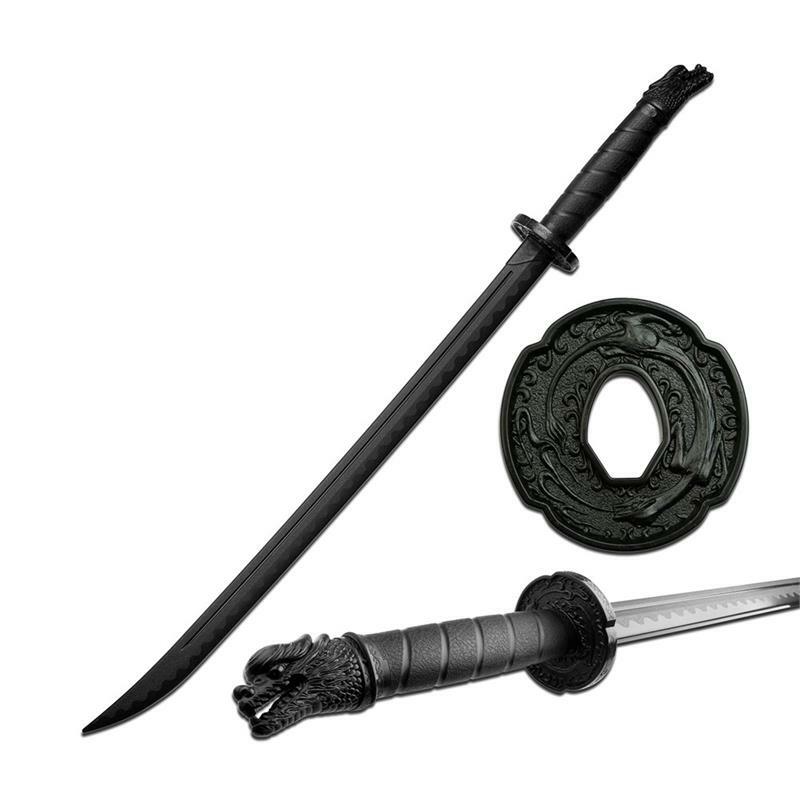 Polypropylene samurai katana style training sword is 40 inch overall length. 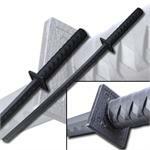 Polypropylene samurai katana style training sword is 40 inch overall length. 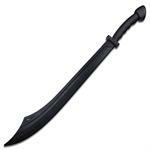 The blade is 30 inch in length and handle is 10 inch long.